Kenneth Donald Rogers (born August 21, 1938, in Houston, Texas) is a prolific American country music singer, photographer, producer, songwriter, actor and businessman. 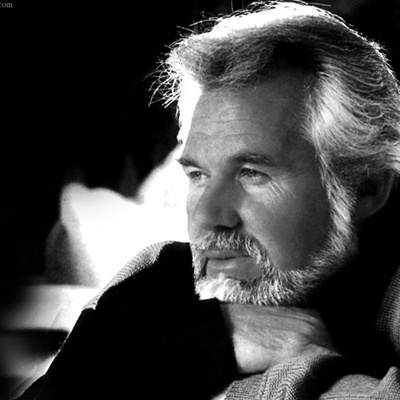 Kenny Rogers graduated from Jefferson Davis High School in Houston. Although he has been very successful, charting more than 60 top 40 hit singles across various music genres and topping the country and pop album charts for more than 100 individual weeks in the United States alone, many still consider him a vastly underrated artist.